However, Mr Museveni who is also chairman of the ruling National Resistance Movement, while acknowledging the painful defeat in the by-election in which he invested billions of shillings in donations — blamed it on divisions among the ruling party leaders and weaknesses of the police. “Due to the weakness on the side of the police and the NRM leaders, I also hear that there was intimidation of voters by hooligans from Kampala and other areas,” he said. 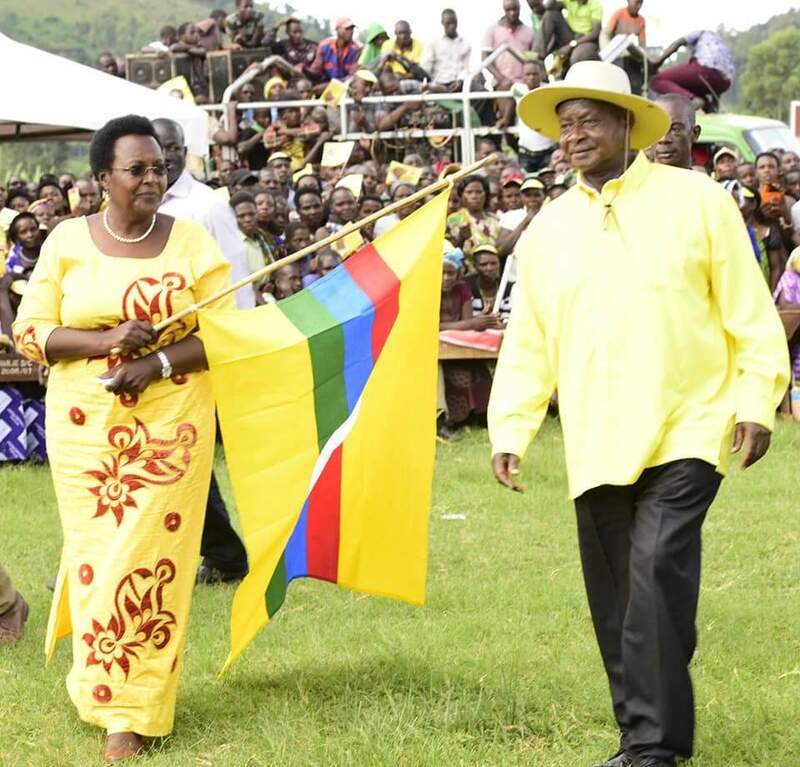 “I salute those who defied those odds and voted for the NRM,” Mr Museveni noted. In the hotly contested race, punctuated by heavy security deployment during the voting, the Oppositions’ Muzanira polled 50,611 votes against NRM’s Winifred Matsiko who managed 46,379 votes. President Museveni however promised to continue his wealth creation programmes, launched weeks before the election, a move was interpreted as an attempt to swing the by-election. “My programmes of wealth creation for the masses, especially the youth, will continue. Some of those groups helped in winning some parts of the municipality,” he said. I congratulate the NRM mobilisers in Rukungiri District for the good work they did in the elections of Woman MP yesterday. 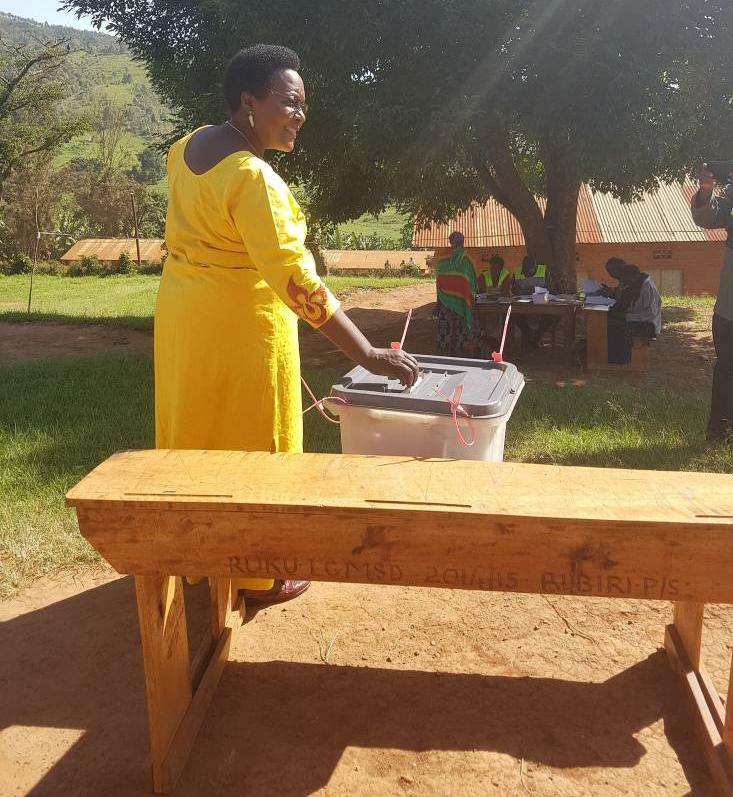 Inspite of the divisions among the NRM leaders and attempts to use religion (Catholics vs Protestants) and tribe (Bakiga vs Bahororo-Banyakore), Hon Masiko Winifred won in 114 polling stations out of the total of 280, albeit sometimes, with less majority than before. Due to the weakness on the side of the police and the NRM leaders, I also hear that there was intimidation of voters by hooligans from Kampala and other areas. I salute those who defied those odds and voted for the NRM. My programmes of wealth creation for the masses, especially the youth, will continue. Some of those groups helped in winning some parts of the municipality. Winning in the big sub-counties of Nyakishenyi and Nyarushanje is on account of the steadfastness of our supporters inspite of the confusion among the leaders.